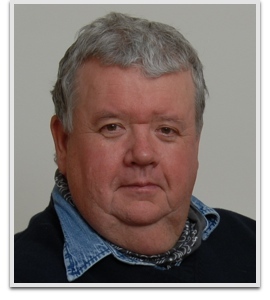 Ian McNeice is an English actor and voice actor. He found fame portraying government agent Harcourt in the 1985 television miniseries Edge of Darkness, and went on to feature in popular films such as The Englishman Who Went Up a Hill But Came Down a Mountain, Ace Ventura: When Nature Calls, and Frank Herbert’s Dune. He played Bert Large in the comedy drama series Doc Martin, and The Newsreader in historical drama Rome. McNeice is best known to Doctor Who fans for his portrayal of Winston Churchill in four episodes.